By golly, I think it's here. And I'm really to roll down my windows, put on my sunglasses, and start to jam to some hit summer songs. Yeehaa! Let me share some of my latest jams with you. I know you want to hear since everyone knows my taste is music is spot on. Eh hem, except for that phase I went through in my younger years l when I listened to Spice Girls and Backstreet Boys...ummm yea, that happened. But I've grown in my music tastes, and I think you'll like my Summer Jams. 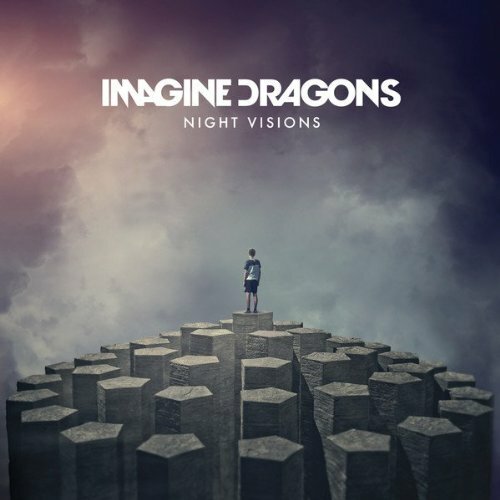 Imagine Dragon - It rarely happens that I like every song on an album, so this is pretty big folks. Big. I'm having a hard time telling you my favorite songs. It started with Radioactive (which I heard on the radio, which prompted me to buy the album). Then On Top of the World, and Demons. Or maybe It's Time. You get it; this is a awesome album. 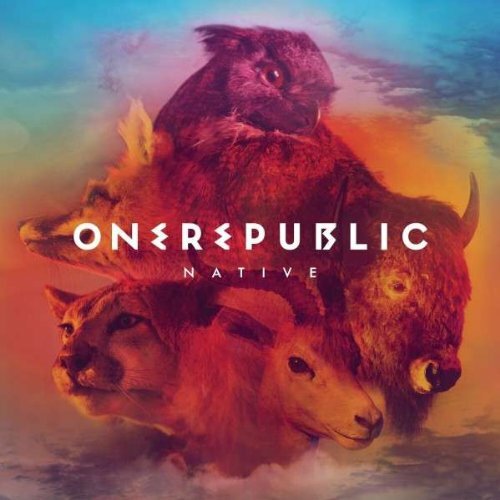 OneRepublic - Again, this caught my attention with a song on the radio, Feel Again. But when I checked it out on iTunes, I thought I might like the whole album. I am very selective when I buy songs. Sure, it's only $0.99 or $1.29 a song, but it generally takes me a few days to decide if I should buy or not. Silly me! Anyway, I took a dive and bought the whole album. And I'm enjoying it, especially Counting Stars and If I Lose Myself. 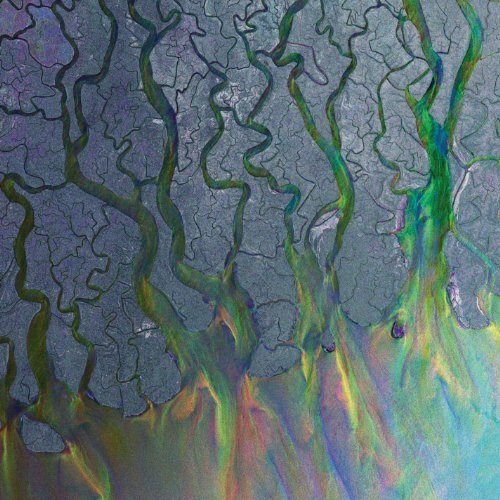 Alt-J - You probably have heard Breezeblocks on the radio. First, I liked the song, then I thought it was okay, and now I like it again. It's definitely a different sound. Josh bought the album this time. I really enjoy this one while I'm working since it's so chill. And my favorite song is Taro. What do you think the album cover is? It looks like the inside of an eye to me. That's weird. 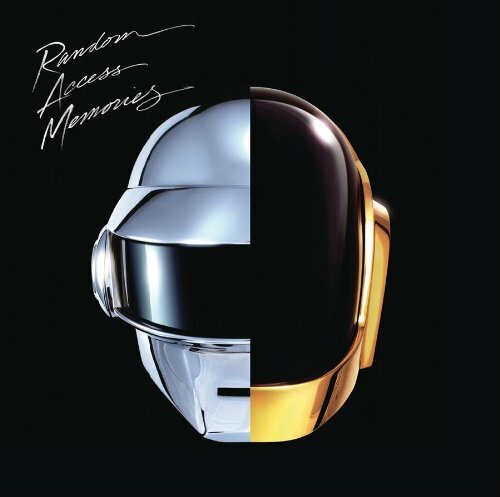 Daft Punk - I haven't bought this album, but I still might. I actually need to go preview all the songs. But I like the one song so much I thought I'd share it with you, and I did buy this one song off the album. It's Get Lucky. Mackelmore - Seattle in the house!!!! 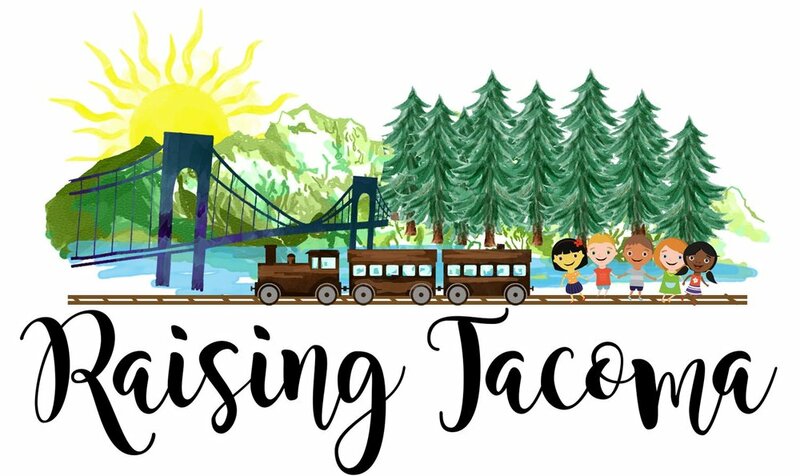 Guess what, this is a Seattle band. I probably should buy the latest album, Heist. I did buy the song Can't Hold Us. I'm grooving to it in my car (nah nah nah nah). You might have also heard of Thrift Shop or Same Love. Pretty catchy. Put down that sunroof, and get jammin' (or groovin' if that's how you roll).